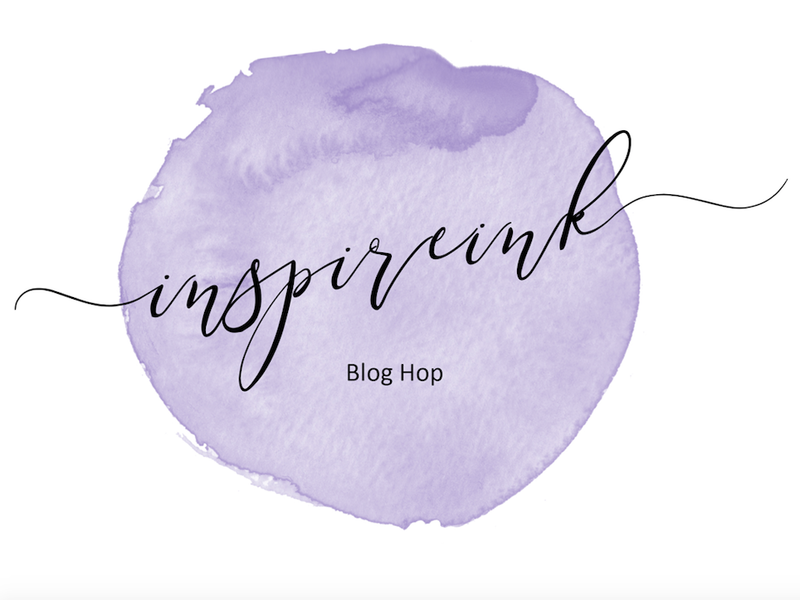 I am so excited to once again be taking part in the blog hop with the talented lot at InspireINK. 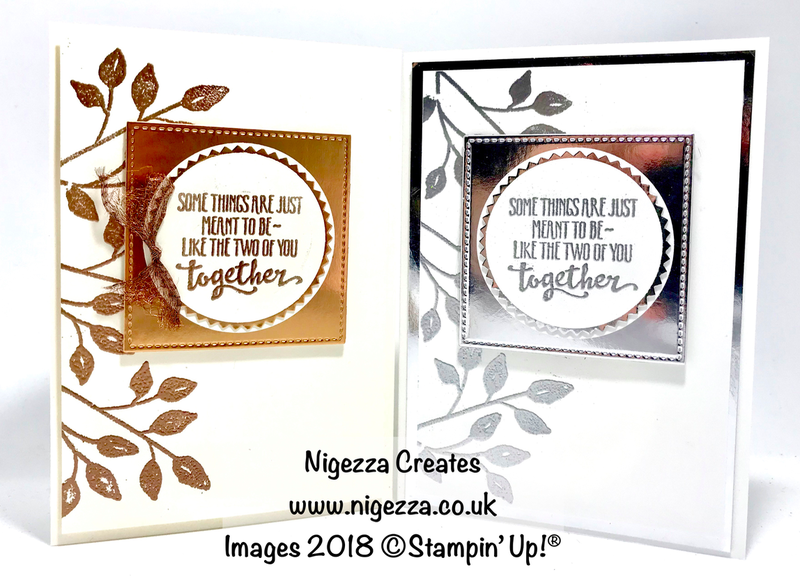 July's theme is Embossed Anniversary. I made a practice card using Very Vanilla and Copper Foil and Copper Embossing Powder, I quite liked how it turned out but decided to change it up for the Blog Hop. As you can see I decided to make a Silver version. Extra Thick Whisper White Cardstock - cut in half scored in half - 5 7/8" x 4 1/8"
Silver Foil Cardstock - a mat for the front of the card - 5 5/8" x 3 7/8"
I will also be back on Tuesday with another project. 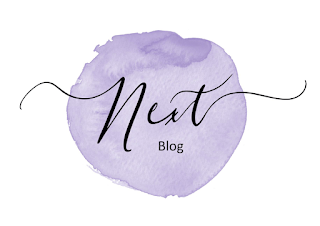 Until then please click on the next button to see the next blog.